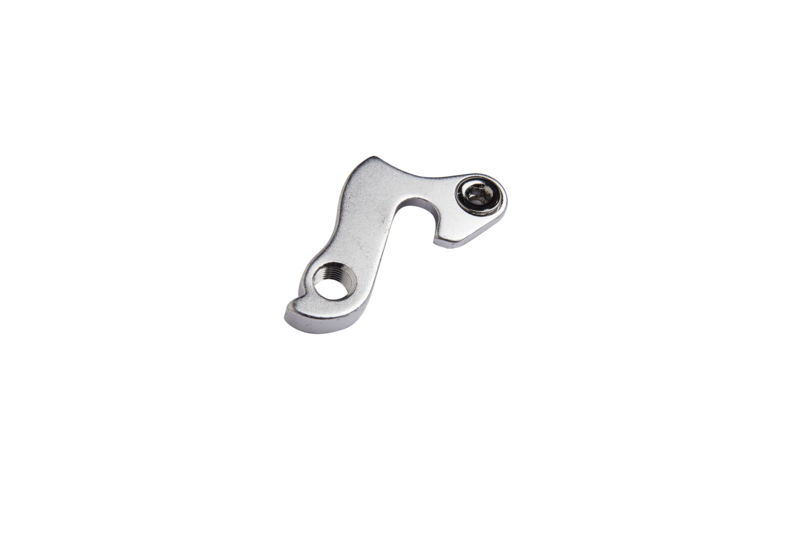 Replacement derailleur hanger for your Yama Jama, Raiju, Savage or Shojo. The derailleurs on little bikes are close to the ground and often fall victim to stumps, rocks or even just a drop on the "expensive" side of the bike. Keep your little one's bike shifting smooth with a new hanger.